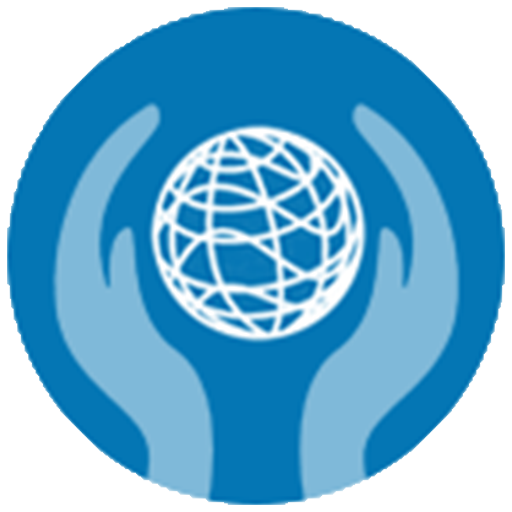 Help critical care nursing around the globe by donating to the WFCCN. Your contributions will support ongoing initiative to advance critical care nursing globally. In addition, the WFCCN helps to provide support for low income country members to participate in WFCCN Congress. Any level of financial support is greatly appreciated. 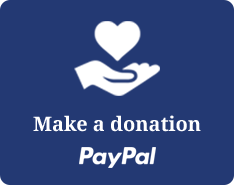 A receipt will be provided for all donations through PayPal. Please confirm personal deductibility as per rules of your home country. The World Federation Of Critical Care Nurses (WFCCN) Membership is open to national critical care nursing organisations or national critical care organisations with a substantial nurse membership (usually > 100). There are two levels of membership: Full Member and Associate Member. For more details, please click through to the Membership Page.